Dr. Mahlon Wagner is a member of the Central New York Skeptics, the German Society on the Science and Study of Border Science, Psi Chi and Sigma Xi. 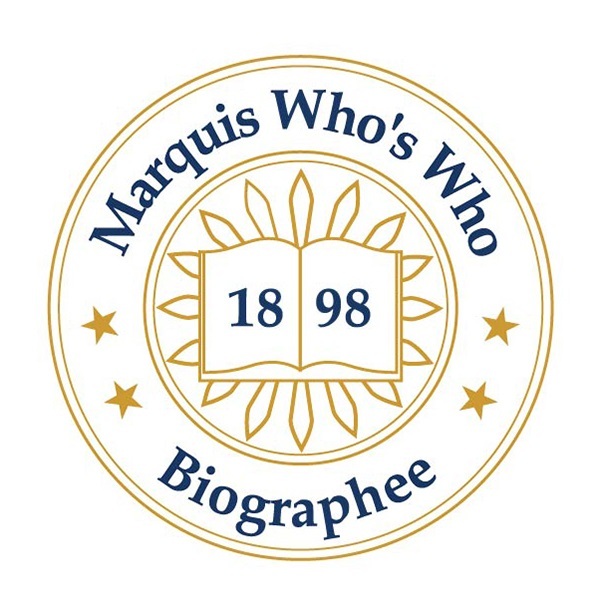 LIVERPOOL, NY, October 05, 2018 — Marquis Who's Who, the world's premier publisher of biographical profiles, is proud to present Mahlon Wagner with the Albert Nelson Marquis Lifetime Achievement Award. An accomplished listee, Dr. Wagner celebrates many years' experience in his professional network, and has been noted for achievements, leadership qualities, and the credentials and successes he has accrued in his field. As in all Marquis Who's Who biographical volumes, individuals profiled are selected on the basis of current reference value. Factors such as position, noteworthy accomplishments, visibility, and prominence in a field are all taken into account during the selection process. Dr. Wagner began his career in 1961 as an instructor of psychology at the University of Massachusetts at Amherst. Following this appointment, he held the position of assistant professor at Valparaiso University in Indiana from 1964 to 1966. Dr. Wagner maintained involvement with Valparaiso University as an associate professor from 1966 to 1967. From 1967 to 1972, Dr. Wagner excelled as an associate professor at the State University of New York in Oswego. He continued his career at the State University of New York as professor from 1972 until his retirement in 1996. During this time, Dr. Wagner was also a guest professor at University of the Saarland in Saarbruecken, Germany from 1973 to 1974 and also in 1972 and 1981. In the past twenty years Dr. Wagner has given numerous invited lectures on alternative medicine at “Skeptics in the Pub” in Hanover, Germany, in London as well as at the German Society on the Scientific Study of Border Science. In addition to his career, Dr. Wagner has been a regular contributor of articles to professional journals. He was a member of the Saarland Friends University Fellowship in 1972 and since 1985, he has been an elder in the Faith Lutheran Church in Cicero, New York. Additionally, Dr. Wagner is a member of the Central New York Skeptics, the German Society on the Science and Study of Border Science, Psi Chi and Sigma Xi. Prior to embarking on his career, Dr. Wagner received his Bachelor in Science in chemistry from Bucknell University in Lewisburg, Pennsylvania in 1957. He completed his education in 1961 with a Doctor of Philosophy from the University of Rochester in Rochester, New York. Dr. Wagner realized he wanted to study psychology while he was doing coursework for his undergraduate degree in chemistry, and considers the highlight of his career to be the research he did with a graduate student on the degree to which university professors believe in parapsychology. Dr. Wagner was recipient of the Richard Merton Stipend from the German Research Society from 1973 to 1974. He also received the Fulbright Research Award from Justus-Liebig University Giessen in Giessen, Germany in 1989. He has also been awarded the New York State Grant and the National Science Foundation Grant. Dr. Wagner has previously been selected for inclusion in the 1st edition of Who's Who in Medicine and Healthcare and in multiple editions of Who's Who in the East. In recognition of outstanding contributions to his profession and the Marquis Who's Who community, Dr. Wagner has been featured on the Albert Nelson Marquis Lifetime Achievement website. Please visit www.ltachievers.com for more information about this honor.